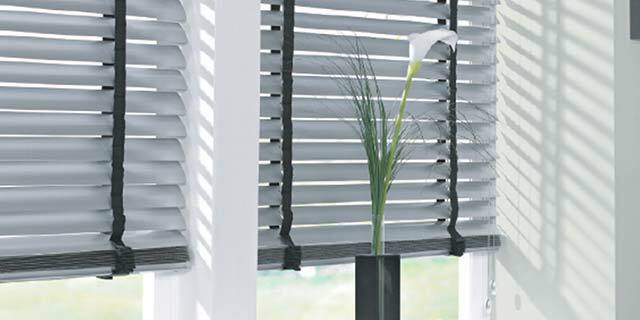 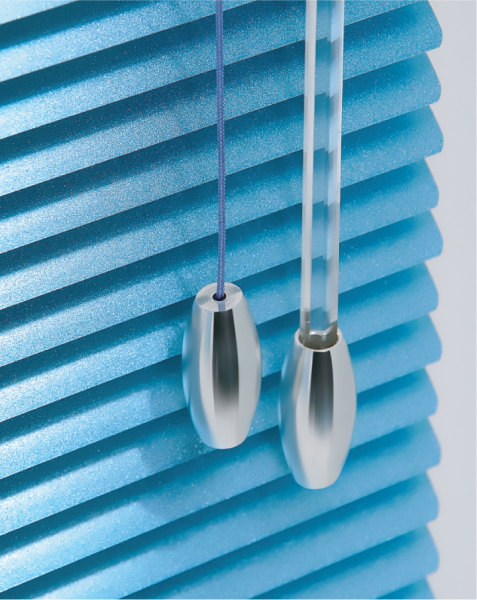 We now offer aluminium venetian blinds, custom made and hand finished to ensure a perfect fit. 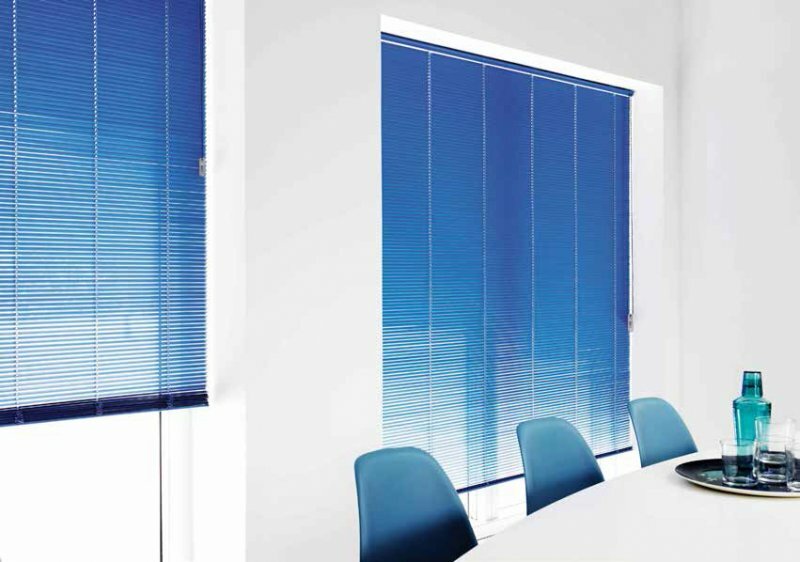 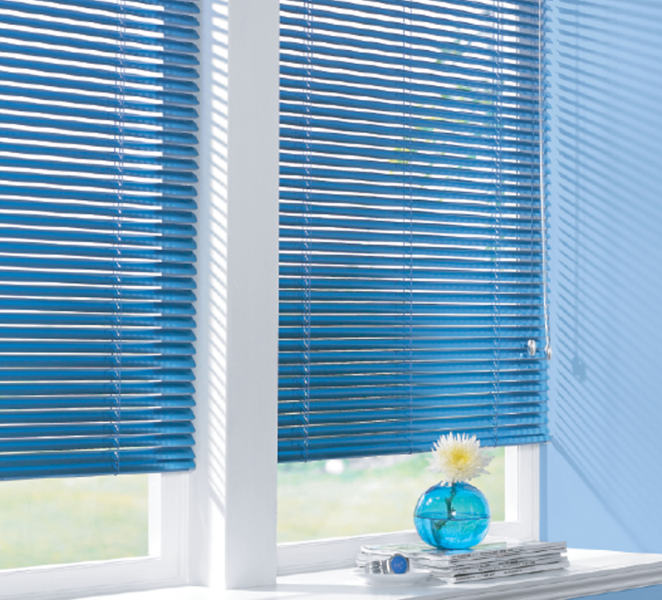 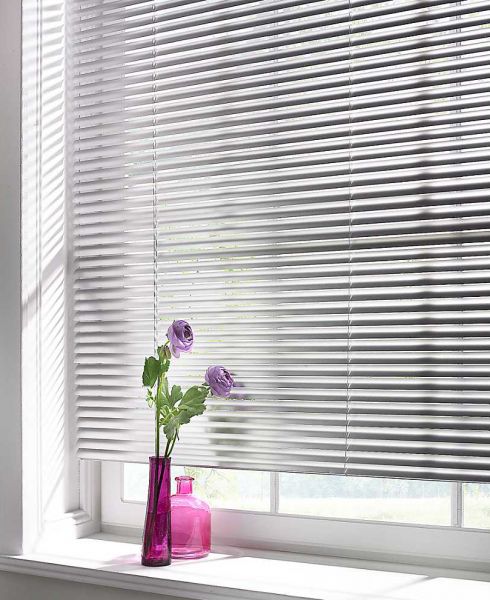 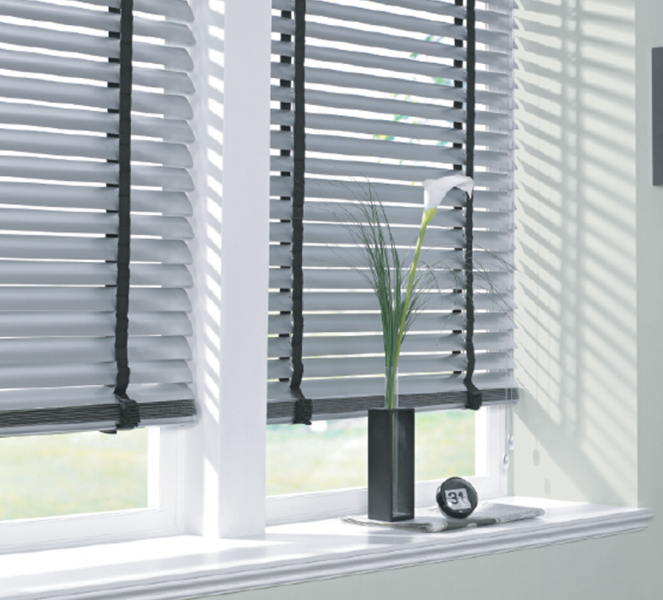 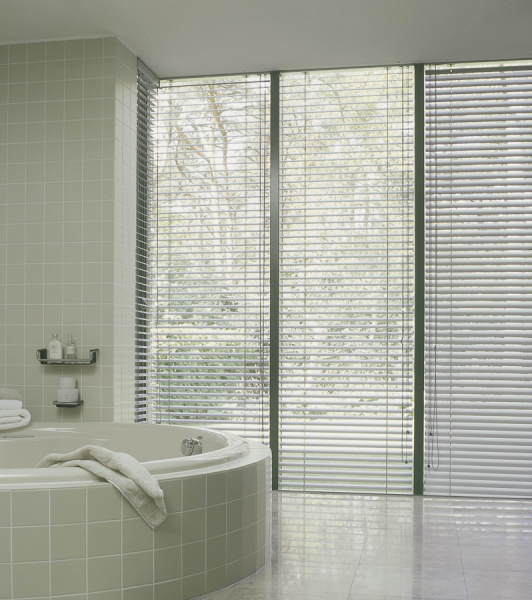 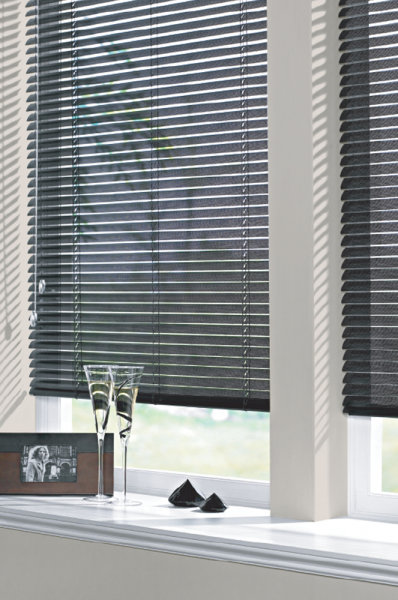 Our aluminium venetian blinds offer complete light control and are ideal for office environments, studies and bathrooms. 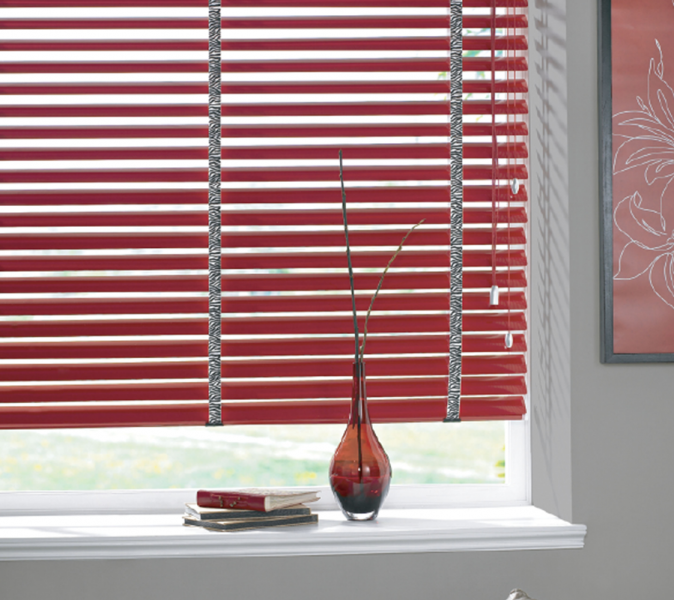 Our Stylish and practical range of aluminium venetian blinds includes a choice of many fashionable colours in the most popular sizes.